Articles about Drones, ordered by date. 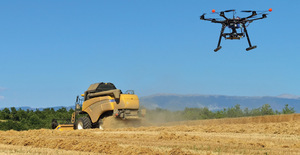 Self-driving tractors and the internet of cows – welcome to the world of precision agriculture. Jim Thomas lays out the vision driving corporate giants into a merger frenzy.